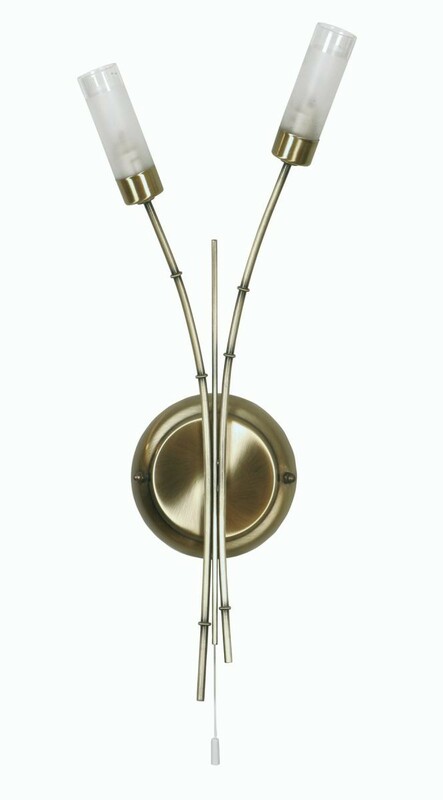 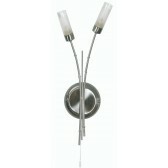 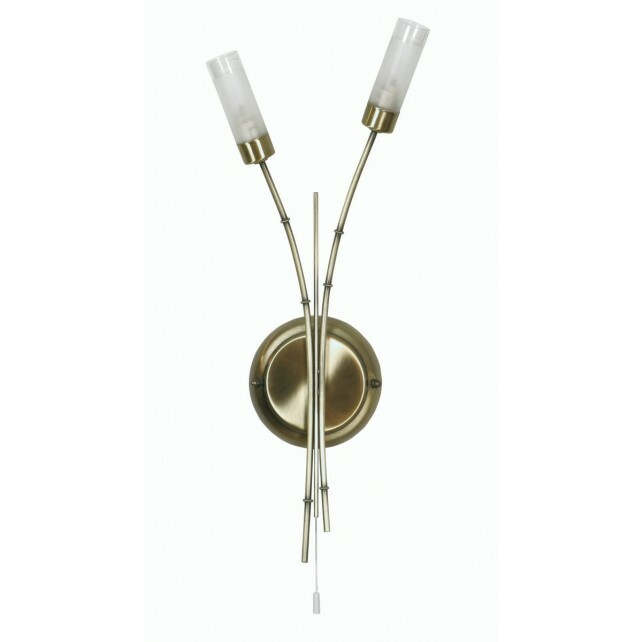 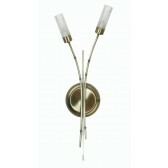 Oslo Decorative Wall Light is simple yet striking. 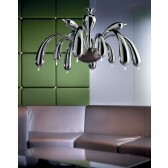 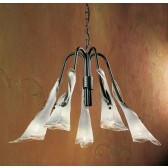 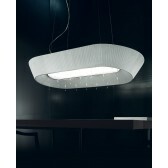 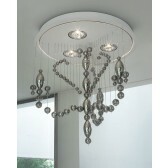 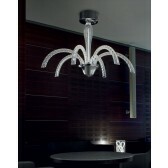 Its thin lines are complimented by the frosted glass tube shades. 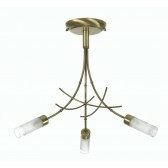 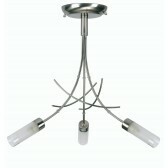 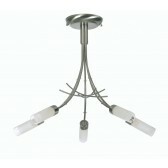 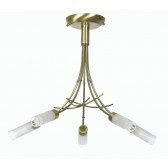 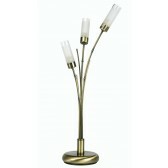 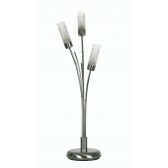 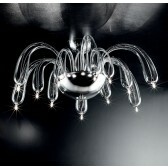 Ceiling Lights and Table Lamps are available in the Oslo range.